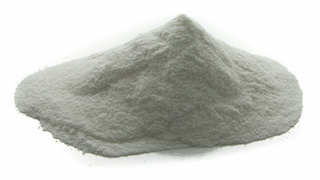 Heading powder, 1 oz. Contains gum arabic and corn sugar. It is used to promote beer head retention. Usage: Mix 1 oz into 1 pint cold water and add to a 5 gallon batch at bottling time.